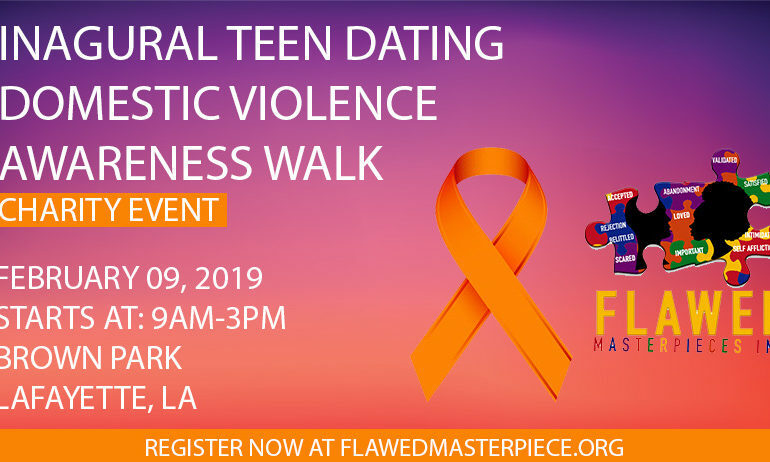 Flawed Masterpieces Inc. is hosting a Teen Dating Domestic Violence Walk on February 9th at Brown Memorial Park. The event is an effort to bring awareness to this issue that is increasingly affecting teens in the community. For more information and to register for the walk click HERE.